How ironic that the nail color I've been wearing most of the month is called Play Date. My feminist fingertips have been hard at work. Play dates have been few and far between. 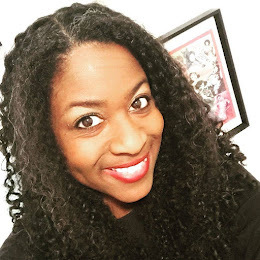 This month for my B-Metro column I wrote about why natural hair is my feminist fashion statement. 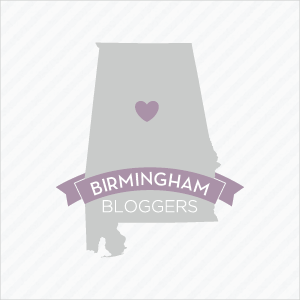 I blogged for Birmingham Restaurant Week 2014. School started back but declared on this blog that I wouldn't let that stop me from pursuing my writing dreams or spending quality time with family and friend. At school I organized an hosted a TEDTalk-inspired professional development day for my colleagues. One of my co-workers gave a talk on Sam Seidel's Hip Hop Genius: Remixing High School Education. I was so inspired that I wrote my August column for WBHM on the topic and revamped some of my lesson plans. And one of the things I am most excited to report is that this month I revamped the See Jane Write website. Check it out and let me know what you think. What have your feminist fingertips been up to this month?